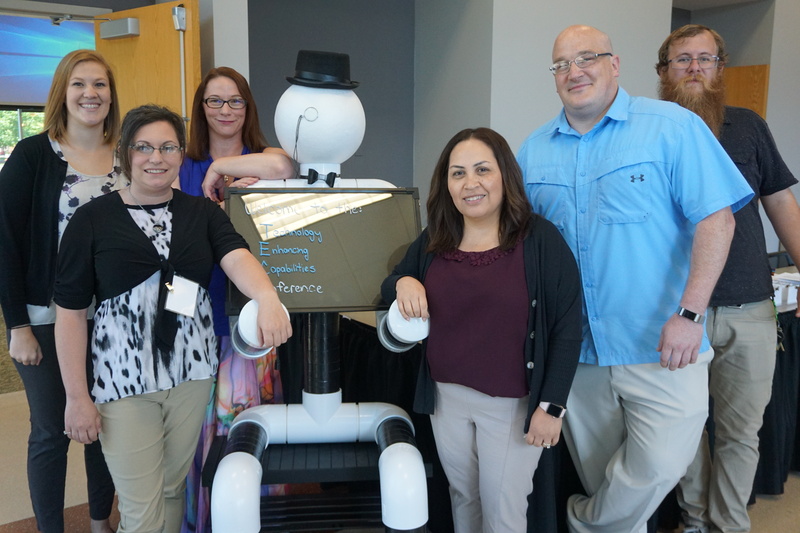 On June 6 & 7, 2018 NAQ hosted the 2nd Annual TEC (Technology Enhancing Capabilities) Conference at the NIU Conference Center in Naperville, IL. This event is dedicated to addressing how assistive technology can improve the lives of and encourage independence for people with intellectual disabilities. On June 6 service providers, caregivers, and people supported learned about a wide variety of technologies – from cutting edge innovations to well-established products and services. 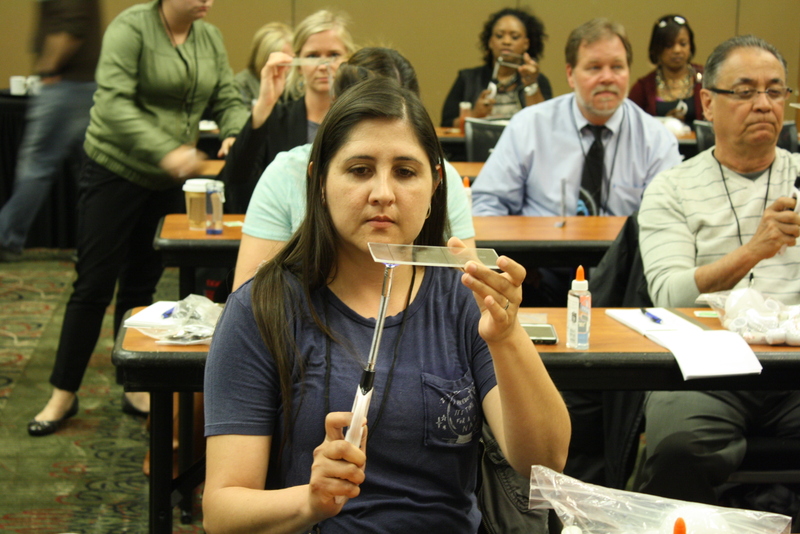 During the hands-on half day event on June 7, attendees were guided through the process of creating their own pieces of assistive technology. NAQ is proud to announce that Harold Sloves will be the keynote speaker at the upcoming TEC Conference. Over the course of 35 years, Harold has held leadership roles in a range of human services industries including intellectual and developmental disabilities, behavioral health, and adolescent treatment services in the private and public sectors. He has launched community-based services for persons with intellectual disabilities in New Jersey, Delaware and most recently in Tennessee where he grew a company to support 500 people with 1,000 employees over a 10 year period. Today he is charged with leading Tennessee’s Enabling Technology Movement and supporting projects. His newly created position in Tennessee’s Department of Intellectual and Developmental Disabilities (DIDD) was originally focused on assisting provider agencies with fiscal strategies and program engineering concepts to meet the demands of a challenging service delivery environment. This initial work inspired Tennessee’s pursuit of becoming a Technology Now State.